Despite the recent conflict that struck Zamboanga City, life goes on in Asia's Latin City as Zamboangueños celebrate today the Fiesta Pilar in honor of the Nuestra Señora La Virgen del Pilar de Zamboanga. 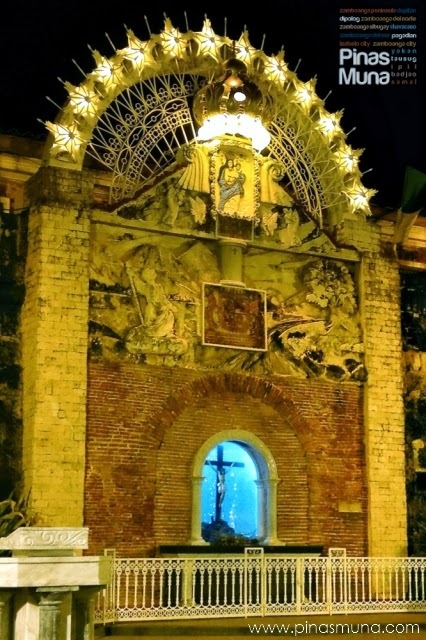 The delicate security situation in the city did not stop the Roman Catholic devotees to flock to the Fort Pilar Shrine to pay homage to their beloved patroness. The feast day is celebrated every October 12 including activities such as the street dancing competition, a regatta, food fairs and concerts. 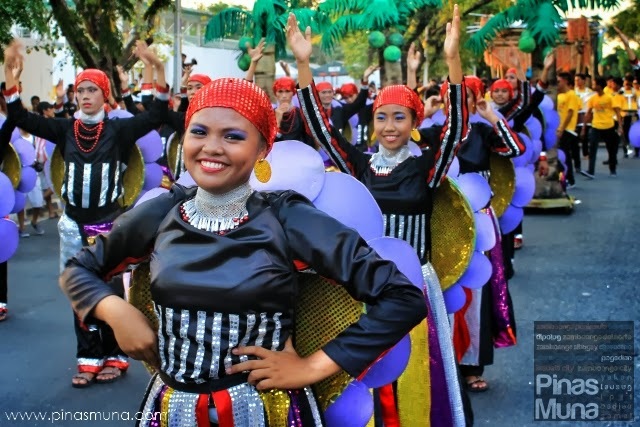 This year's celebration however will be a "toned-down affair" said Zamboanga City Mayor Beng Climaco. 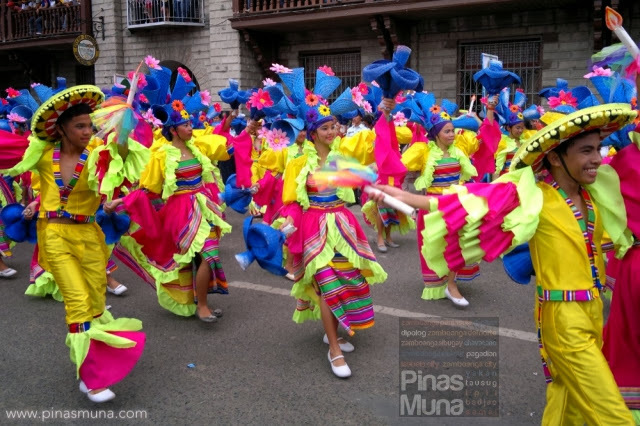 The city government decided not to hold the Hermosa Festival street dance competition this year, but there will be a grand procession scheduled at 2:30pm which will start at the Metropolitan Cathedral and will end at the Fort Pilar Shrine where a pontifical mass will be celebrated at 4:00pm. Zamboanga City is located on the southern tip of the Zamboanga Peninsula, Southern Philippines. It is a melting pot of cultures, religions and languages. Zamboanga is also known by its many nicknames including Asia's Latin City, Little Spain of the Philippines, City of Flowers and Sardines Capital of the Philippines. Watch the video below to learn more about Zamboanga City. 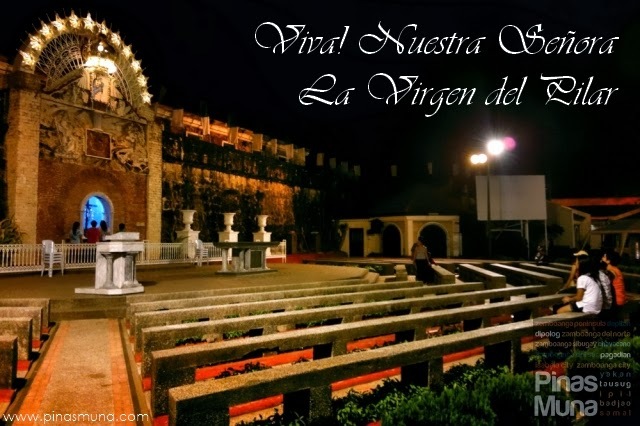 Felicidades a Zamboanga por su día grande de la Virgen del Pilar.